In this video, Dr. Anil Kumar, President, Asian Pacific Society of Cardiology, Hon. 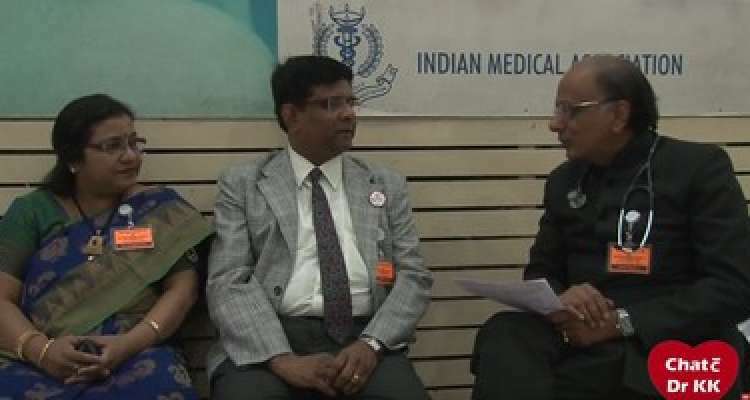 Prof. of Cardiology, Grant Medical College & J J Group of Hospitals, Mumbai, will talk about the issues in the medical profession being discussed on TV programs. Medical conferences are supported by industry nowadays. Many doctors attend the conferences because they are supported from others and doctors don’t spend their hard earned money. The number of government medical colleges have become less and private medical colleges are increasing. The government generally don’t support the medical updates or conferences or any news. He will further discuss how the doctors are dependent on pharmaceutical companies for any drugs update. 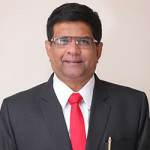 Dr. Anil Kumar, DM (cardiology) is a Consultant Interventional Cardiologist at Bombay Hospital & Medical Research, Mumbai and an Hon. 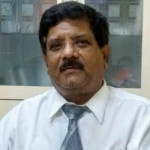 Assistant Professor of Cardiology at Grand Medical College & JJ Group of Hospital. 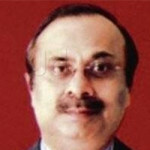 Dr. Kumar has been a Non-Executive Independent Director of Ajanta Pharma Ltd. since July 16, 2001. 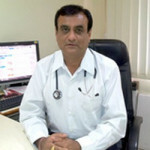 He has several years rich experience in Medical Profession. He is D.M. 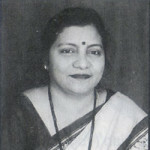 (Cardiology) of October 1982. He is the proud recipient of various prestigious awards including Rustom Jai Vakil Oration 0994) & Dr. Dhiren Datta Oration conferred by Cardiological Society of India and Indian Medical Association.